Which video doorbell deserves to be mounted next to your front door? Our reviews lay it all out. Your front door is the gateway to your home, so it needs to be well protected. Whether you’re watching for trouble-makers, monitoring for parcel deliveries, waiting for friends to visit, or hiding from that weird neighbor who keeps asking to borrow your lawn mower, these dual-purpose video surveillance systems will help you keep an eye out. If your house has existing low-voltage doorbell wiring, take advantage of it for uninterrupted service. If it doesn’t, we can recommend a battery-powered solution that’s more flexible when it comes to location. And if you’re renting and can’t mount anything to the wall—or you’d just prefer not to—we can recommend a couple of alternatives. 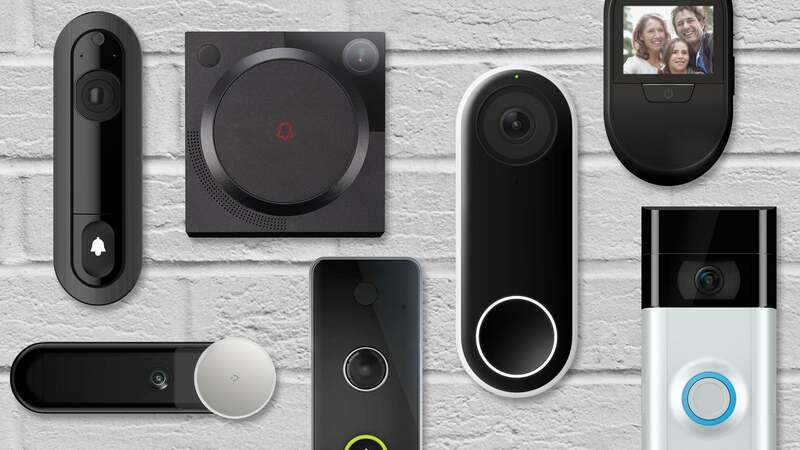 Most video doorbells come with motion detection, night vision, and smartphone alert features, so be sure to read our full reviews for details on how they performed. Many also require a monthly subscription to store video in the cloud, so factor a few years of service into the price before you make a decision. And if you’re also thinking of adding outdoor security cameras to your arsenal, or integrating a video doorbell into a comprehensive smart home system, explore your compatibility options so you don’t find yourself juggling two or three different apps. 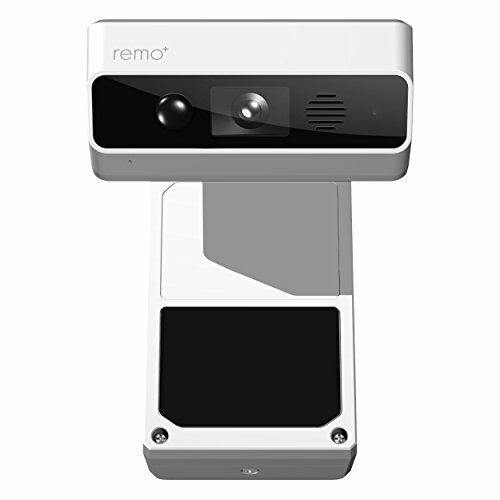 Updated April 4, 2019 to add our review on the Remo+ Remo S video doorbell. We like the industrial design, the resolution, the Amazon Alexa support, and—above all—the $99 price tag and its free three days of cloud storage (longer-term storage is available for a fee). But the software you’ll need to use with this product is just not ready for prime time. If you’re willing to buy it and wait for the software improvements to come, you should also be aware that it offers no option to run on battery power—you must have existing low-voltage wiring in place (or bring such power to the location you intend to install it). Needless to say, the Remo S does not displace any of our top picks in this category. Nest Hello is the Apple of the video doorbell world. Great picture, good looking, and a slick app that rarely throws up any problems. It just works, but be prepared to pay for that. It’s also the most expensive, but if you can afford it, it’s worth the investment for the superior experience. Plus, it’s the only one that continuously records, so everything is captured even if it doesn’t trigger an alert. Ring pretty much created the video doorbell market, and its Video Doorbell 2 would be a good addition to any house. If your home doesn’t have doorbell wiring, this is the one to buy. A removable battery makes recharging easy, and the high-definition video picture beats many competitors. Here’s a great alternative to the video doorbell. 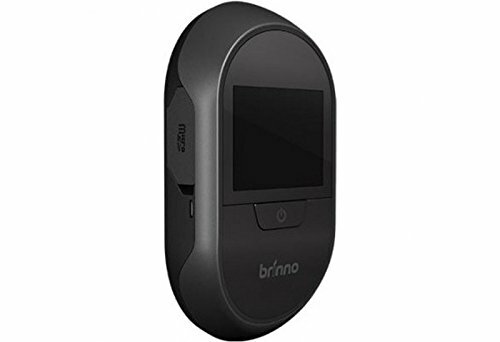 The Brinno SHC1000 sits behind your door and provides a peephole-level view of your porch and whatever lies beyond. It replaces your current peephole, so a bit of DIY is required, but it will record and log visitors to a microSD card. Video quality isn’t up to that of a doorbell cam, but if you can’t mount any of those, it’s a solid alternative. Renters don’t always have the ability to change or install a doorbell. If that’s the case, consider the Remo+ Doorcam. Its nifty design sits over the top of your door, so you can keep watch without drilling holes or going inside a wall. It doesn’t have a doorbell function, but it will alert you to anyone on your porch. Two-way audio allows you to chat with people on the other side of the door without opening it. The EZVIZ DP1 Smart Video Door Viewer is a viable alternative to a video doorbell for those who want something more discreet. This video doorbell produces excellent video, but no one should buy it for its promised ability to recognize faces. Let's you view, and speak with, anyone who presses your doorbell. Wide-angle video with night vision. Motion-detection feature sends video alerts when anyone steps to your door. Bad lag times between doorbell presses and smartphone alerts. SimpliSafe makes a strong entry into the video doorbell market, but this product needs to be compatible with more smart home systems than just SimpliSafe's own offering. The price for the camera—and for the cloud storage—is right, but the companion software is a mess.